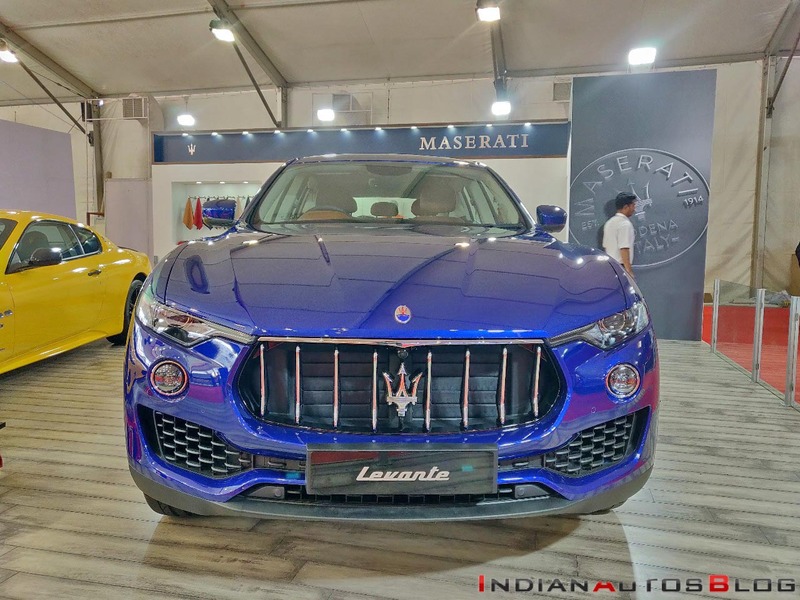 The Maserati Levante was showcased at the Autocar Performance Show 2018. The only SUV in that portfolio has been on sale in India in a price bracket of INR 1.49 - 2.2 Crore (ex-showroom). The Maserati Levante is the only SUV in its manufacturer's portfolio. It is available in petrol and diesel engine options. The name Levante was inspired by a warm, Mediterranean wind that can change from mild to gale force instantly. The first-ever SUV from Maserati is available in GranLusso and GranSport trims. The major highlight of the SUV's exterior design is the signature concave grille, which pays homage to the Maserati models of the yore, like the Tipo 60 Birdcage, and has become a standard feature of all cars with the trident badge. The sleek headlamps feature Bi-Xenon setups, while the long hood enhances the car's road presence. 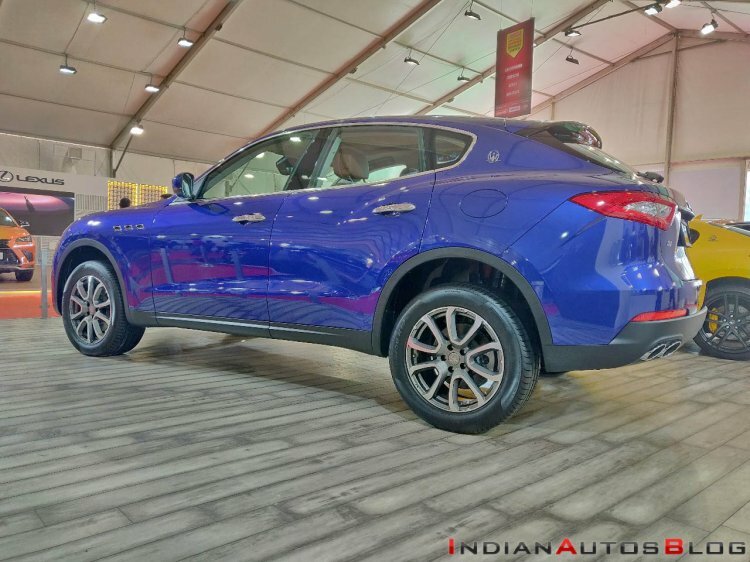 The silhouette of the Maserati Levante has a coupe-like profile, which is owing to the sloping roofline and a characteristic Maserati rear pillar. The frameless doors further enhance the sporty appeal. The SUV measures 5,003 mm in length, 1,968 mm in width, and 1,679 mm in height. It has a wheelbase of 3,004 mm. On the inside, the Maserati Levante offers a grey colour theme with silver accents and piano black trim. The equipment list of the SUV includes an 8.4” MTC+ display, a high-end Base Audio System with 8 speakers, cruise control, Hill Descent Control, dual-zone climate control, wipers with rain sensor and keyless entry. The Levante has a boot space of 580-litres. The buyers can choose from 26 interior colour combinations to fine-tune the interior ambience to their tastes. The equipment list of the Maserati Levante offers many premium features, including a full panoramic sunroof, 12-way power adjustable front seats with heating and ventilation, and heated rear seats. The Maserati Levante is available in both petrol and diesel engine variants. The former displaces 3.0-litre and outputs 350 PS and 500 Nm for the standard versions and 430 PS and 580 Nm for the 'S' model. The 3.0-litre oil-burner outputs 275 PS and 600 Nm. Both motors come mated to a ZF-sourced eight-speed automatic gearbox and a Q4 Intelligent All-Wheel Drive hardware with rear Limited-Slip Differential.